The Sumter National Forest in South Carolina is actually broken into three districts. 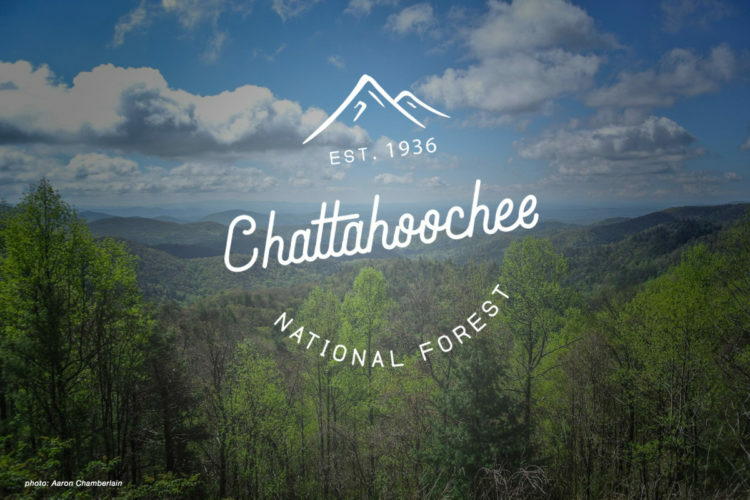 The mountainous Andrew Pickens Ranger District in the northwest corner of the state borders both the Chattahoochee and Nantahala National Forests, and is just miles from the border of the Pisgah National Forest. Located almost directly in the middle of the state, the Enoree Ranger district is a paddle-sports enthusiast’s dream, with endless fishing and canoeing opportunities. Then there is the Long Cane Ranger District, located on the western border of South Carolina, about midway down and near the metro area of Augusta, GA. 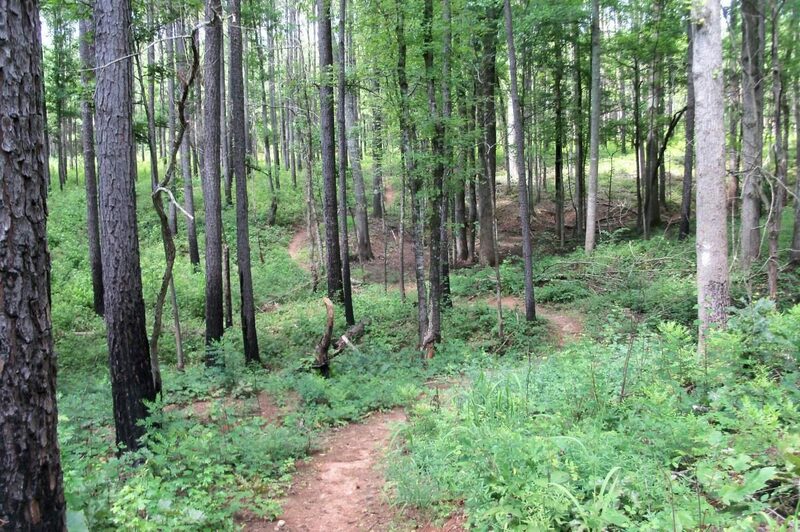 It is here, in the Long Cane Ranger District, that mountain bikers will find five must ride mountain bike trails in the Sumter National Forest. rider: Leah Barber. photo: Jeff Barber. 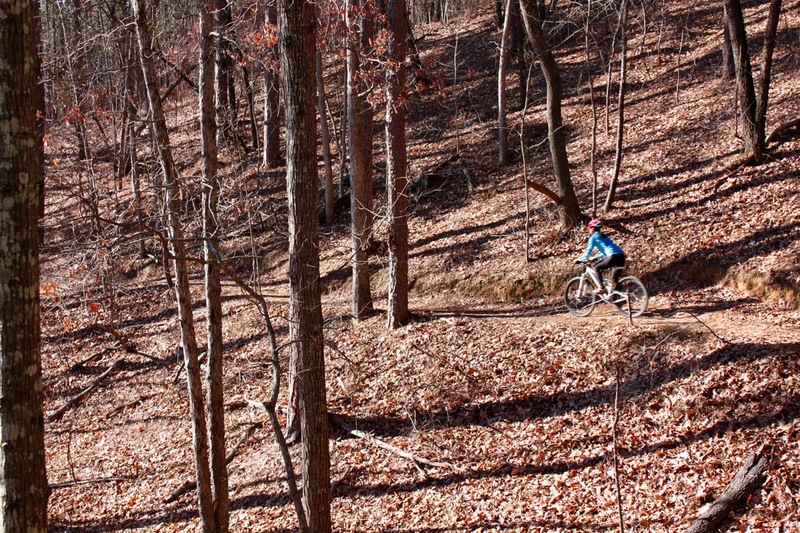 FATS is easily the most well-known mountain bike trail in the Sumter National Forest, and perhaps the entire state of South Carolina for that matter. 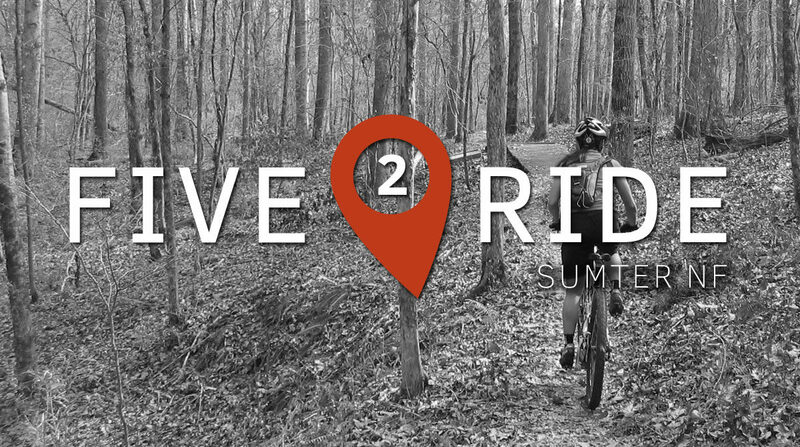 With nearly 40 miles of purpose-built singletrack trails to explore, FATS is a destination that is not to be missed. 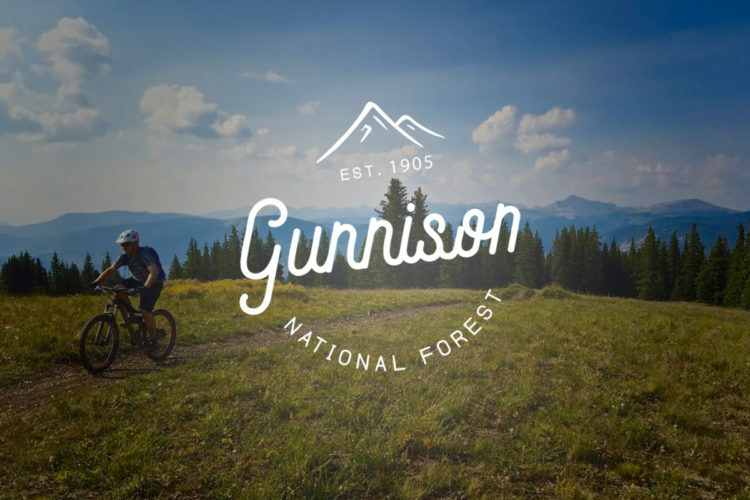 The smooth, flowy trails feature minimal elevation changes which make them an excellent choice for new riders and families alike. Don’t take my word for it: just check out the two most recent reviews posted by Singletracks readers. Unlike the other trails on this list, the Long Cane Horse Trail, located near Greenwood, SC, is a bit of a haul from the Augusta metro area. As a result, these trails are not nearly as well trafficked, but for those who make the effort, the Long Cane Horse Trails offer a huge reward. 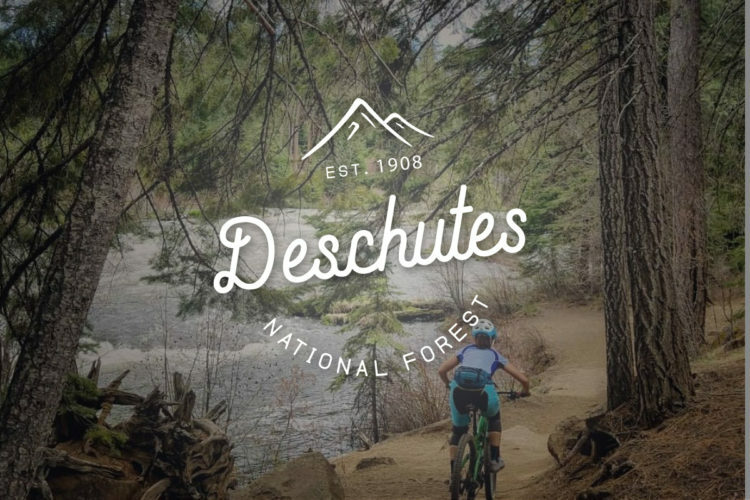 While most of the trail traffic is made up of horseback riders (the name is a clue), mountain bikers will enjoy the mix of old- and new-style singletrack and bigger climbs (and descents!) than can be found elsewhere in the forest. The main loop is a whopping 27 miles, though riders can opt for the shorter 13-mile inner loop as well. It’s a two for one deal! Honestly, these two trails are different sides of the same coin, offering similar terrain and scenery, and sharing the same trailhead at Key Bridge. Most riders park at the bridge and ride each trail out and back, for a total of about 20 miles (10 miles one-way). Neither trail offers much in the way of elevation or even technical challenge, but each offers a quiet, backcountry feel and old-school flow that is becoming rare these days. Modoc is actually the name of the tiny “town” near the start of this trail, also known as the Stevens Creek Trail. Like the Wine Creek and Turkey Creek trails, the Stevens Creek Trail is also an out-and-back, about 6 miles long each way. 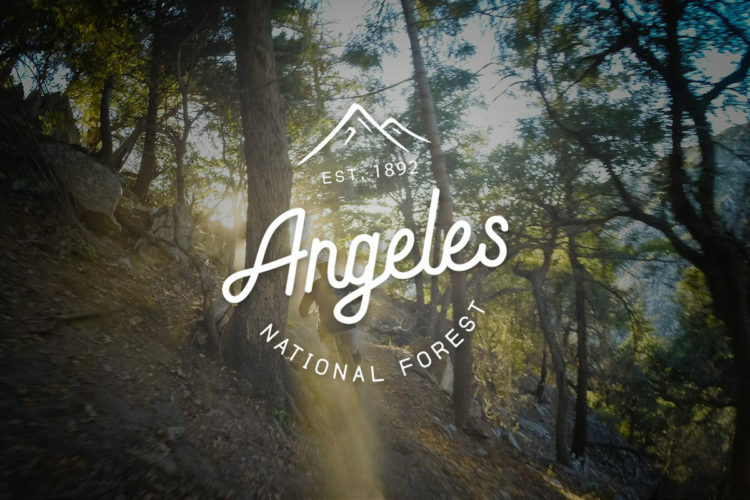 By the end of it, mountain bikers will ride 12 miles and for most, the return trip almost feels like an entirely new trail. Modoc flows well either way, and is punctuated with surprisingly-tricky creek crossings throughout the rolling terrain. 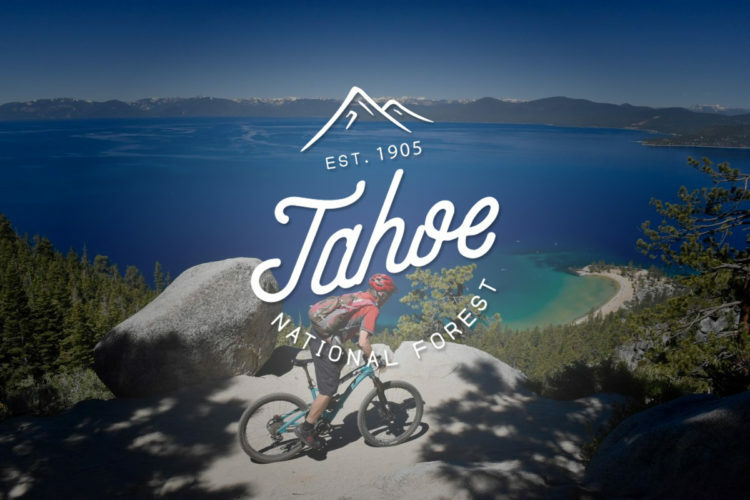 Despite having been built decades ago, Modoc feels in many ways like a purpose-built mountain bike trail and is always fun to ride. 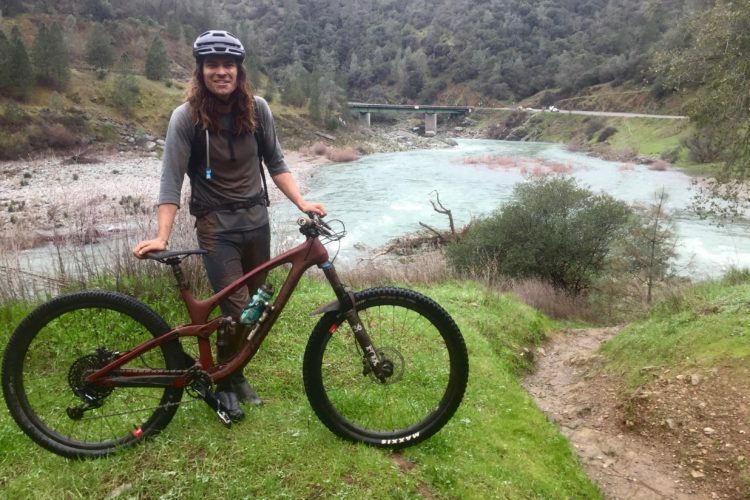 Epic ride: What happened to Gabi? Note: this trail is not as well maintained as others like FATS, and riders report challenging conditions at times. 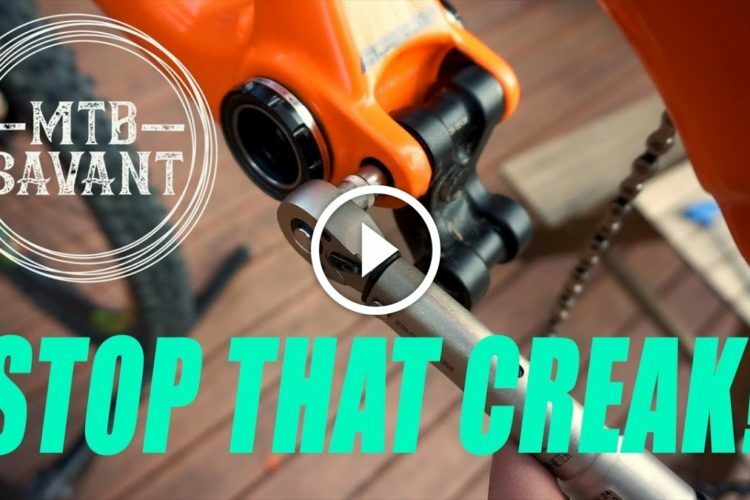 That may scare off some riders, while enticing others to give this one a try! 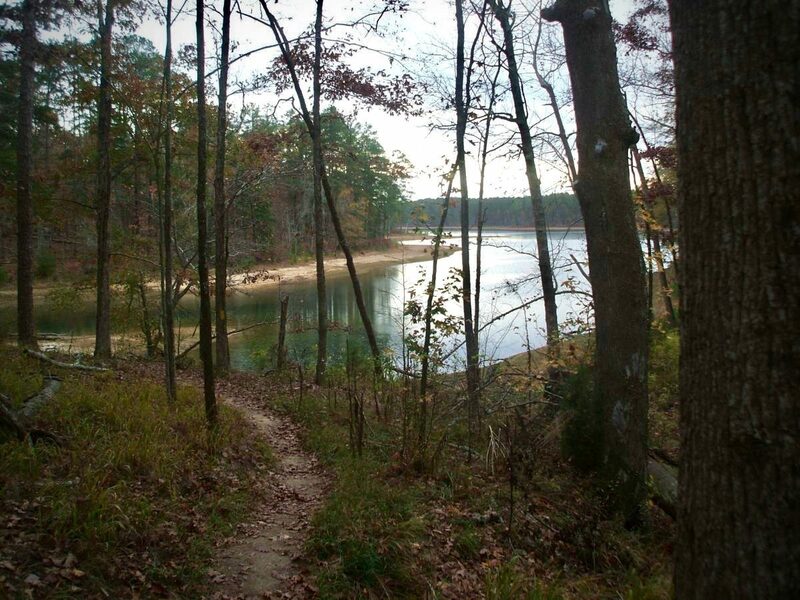 The Horn Creek trail, located in the Lick Fork recreation area, is a 5-6 mile loop sprinkled with rocks and roots. 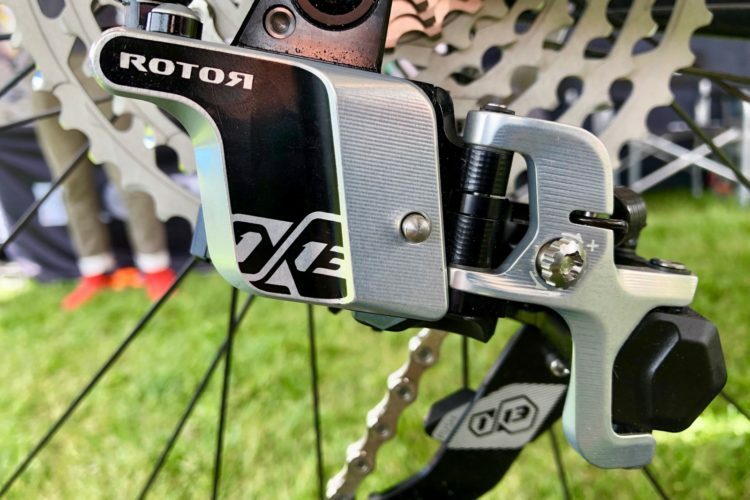 There’s a campground at Lick Fork, which makes it a nice spot to camp and ride, and local MTB races, like the Baker’s Dozen and Sumter Metric Century, have used the trail as a venue in the past. 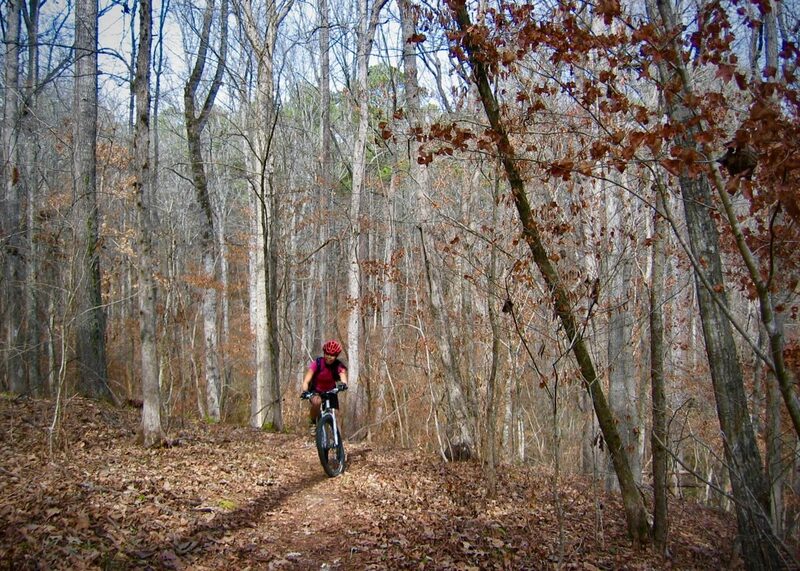 The greater Augusta metro area has even more excellent singletrack, including a nearly 60-mile singletrack ride along the Bartram Trail at Clarks Hill Lake. 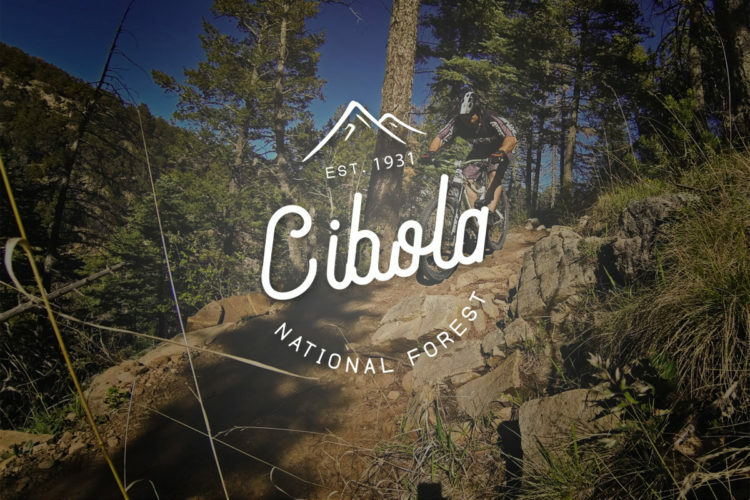 The Central Savannah River Area SORBA chapter is very active in building, maintaining, and promoting mountain biking in the Sumter National Forest and the region at large, so be sure to support them however you can. Great write-up. Most of those trails are in my hometown turf. 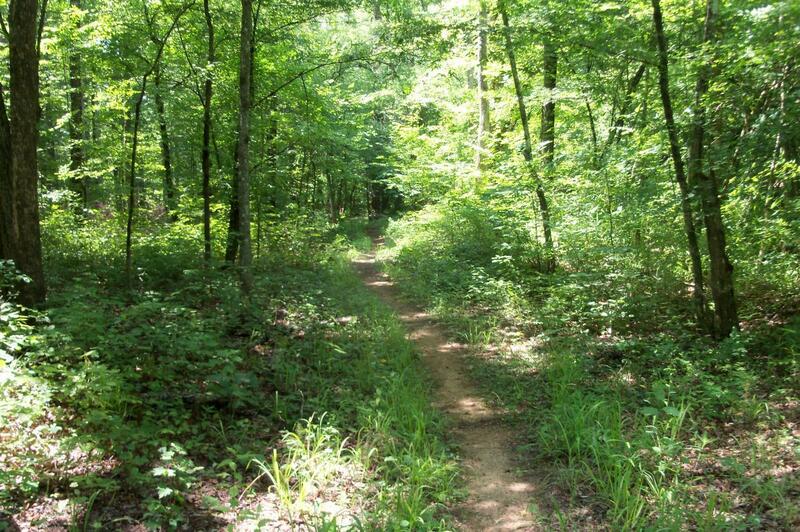 I grew up 2 miles from Lick Fork Trail. Not a drastic amount of elevation in the area, but some nice hills and deep wilderness. Gotta watch out for the hogs nowadays. FATS is the only system that typically gets any recognition. Great article Jeff. I notice the expertise of the photographer in some of the pictures. HAHA! 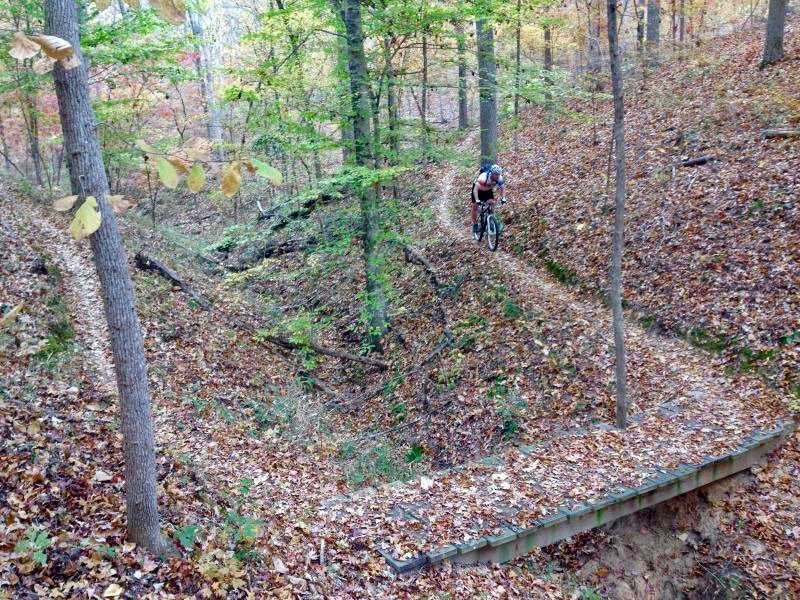 For those in the area that are looking for another great trail system not terribly far from these, check out Lynches Woods in Newberry.